Such a delightful film with a sadly still relevant message worked in! Fun that this is your TCM discovery because I’m excited for Colleen that her star is regaining some height. 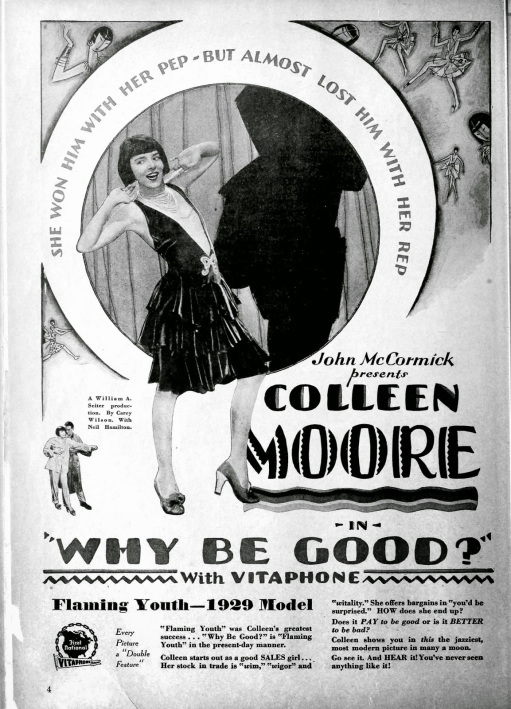 There was some contention over the bob and who had it first Colleen or Louise, but in an interview Colleen expressed more frustration that a smaller player like Louise was eclipsing her in status amongst those interested in silent film. 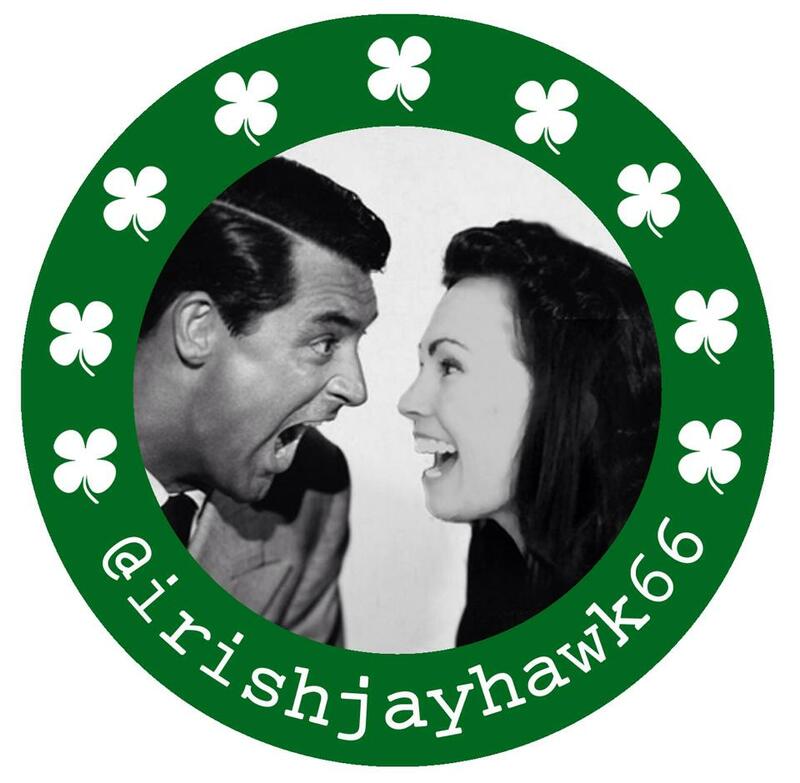 The sad fact was that so many of Colleen’s films were lost when they could have been saved, and Louise had those Pabst films to secure her lasting status. So happy your write-up helps let people know what great fun Colleen is on the screen! Thanks SO much, Beth! TRUE~ I agree with everything you said! I can’t wait to put this one under the “seen it” column. I love your description of the film and of the joyously shared experience of the viewing. This film was recently restored, right? Well, I’d give anything to see a silent film on the big screen, and on TCMFF it would be a dream coming true. 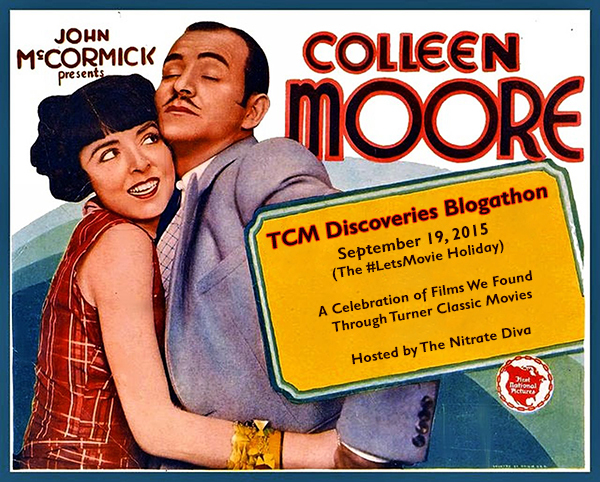 I bet a blogathon about film dicoveries at the TCMFF would be as big as this one! I watched this film for the very first time 9/26/15. Over the past few years I’ve become intrigued by silent films and the silent actors. I’ve been looking forward every Sunday to Silent Sunday on TCM. 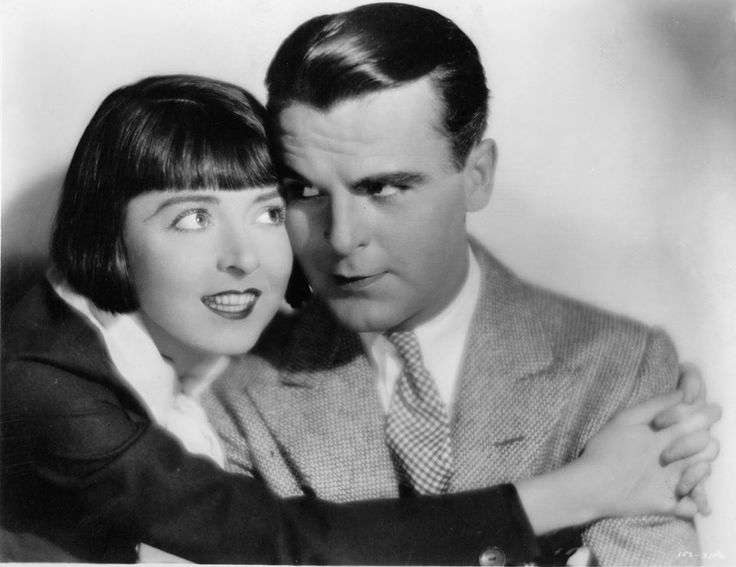 Colleen Moore has a beautiful face that you cannot stop looking at. I am now hooked on silent films.